The Passion and Perspective You Want. The Criminal Defense Expert You Need. If you are facing criminal charges, Michael D. Weinstein, P.A., a criminal defense lawyer in Fort Lauderdale, Florida may be able to help. While every person facing criminal charges has the legal right to an attorney, the lawyer you choose matters. When your reputation, your freedom, and your rights are on the line, you need a qualified criminal defense lawyer who can offer you the personalized and aggressive representation you deserve. Michael D. Weinstein, P.A. fights diligently to protect the rights of those facing criminal charges in Fort Lauderdale, Florida. Are You Facing Criminal Charges in Fort Lauderdale, Florida? If you have been charged with a crime, it is important to understand your legal rights. You have the right to remain silent and to ask for a criminal defense lawyer in Fort Lauderdale, Florida. Criminal charges are not equivalent to a criminal conviction. You are innocent until proven guilty. If you are being questioned by police, facing police investigation, or if you have been charged with a crime, contact the Fort Lauderdale, criminal defense lawyer, Michael D. Weinstein, P.A. today. The firm can review your case, evaluate the evidence gathered against you, and offer you a roadmap forward. Being charged with a crime can be stressful and frightening, but you are not alone. What steps should you take if you are arrested in Fort Lauderdale, Florida? The steps you take during and after your arrest can have a major impact on the outcome of your case. Taking the right steps can help protect your rights. Unfortunately, not all individuals are aware of their rights during or after their arrest. Every case is unique. 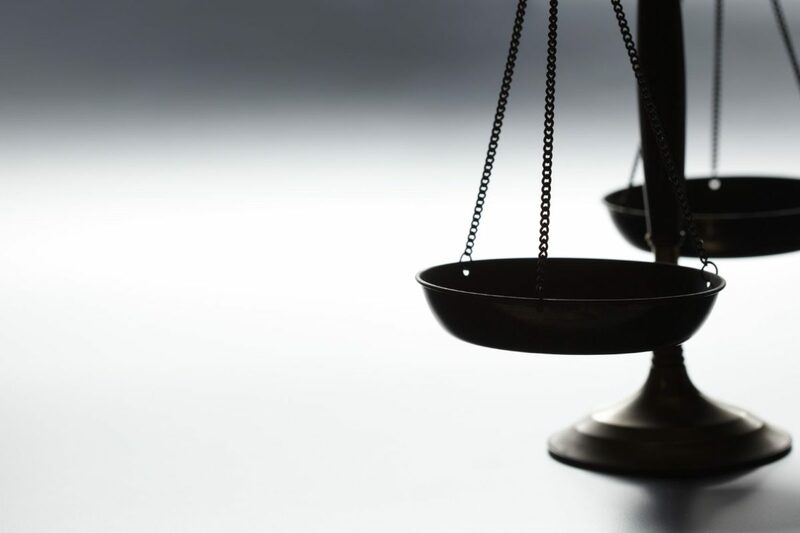 If you are facing criminal charges, contact Michael D. Weinstein, P.A., a criminal defense lawyer in Fort Lauderdale, Florida to protect your rights. Don’t consent to a search. Police are not permitted to search your person, your car, or your property without a warrant. Do not give police permission to perform a search. If police want to perform a search, ask to see a warrant. If you give police permission to search your property, you can forfeit certain rights. However, if police do have a warrant, you must permit them to search. Don’t give a statement. You have the legal right to remain silent. Assert that you are exercising your right to remain silent and ask to speak to your Fort Lauderdale, Florida criminal defense attorney. Ask if you are under arrest. In some cases, the police are only asking questions. You have the right to ask if you are being arrested. If you are not under arrest, you can ask if you are free to go. If police do not have cause to arrest you, they must let you go. The hours after an arrest matter. Having a qualified criminal defense attorney fighting on your side can make a difference in the outcome of your case. Michael D. Weinstein, P.A. is a criminal defense law firm who can oversee police questioning, review your case, and help you better understand your rights. Michael D. Weinstein, Esq., B.C.S. is Board Certified in Criminal Trial Law and is thereby recognized by the Florida Bar as being an expert in the practice of Criminal Law. There are more than 88,000 lawyers in the state of Florida, however, only 374 are Board Certified Specialists (B.C.S.) in Criminal Trial Law. Mr. Weinstein is honored to have also earned an AV® Preeminent Rating – the highest rating available from Martindale-Hubbell, the leading independent attorney rating entity. An AV® Rating signifies that the lawyer has reached the heights of professional excellence; he or she has practiced law for a number of years, and is recognized for the highest levels of skill and integrity. Michael D. Weinstein received a prestigious appointment in 2009 to the Florida Bar’s Criminal Procedure Rules Committee, the body responsible for creating the criminal procedure rules followed by Florida’s judges and attorneys. 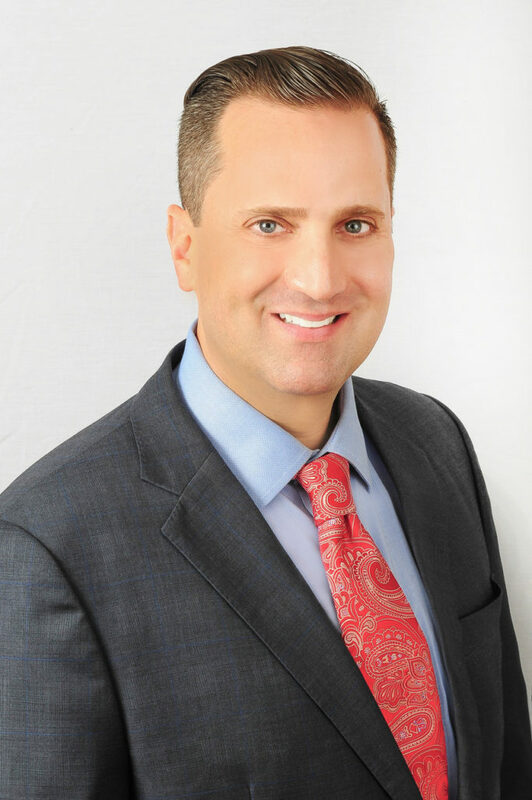 A former Lead Prosecuting Attorney recognized in 2001 for having tried the most Broward County felony jury trials, Criminal Lawyer Fort Lauderdale Michael D. Weinstein has litigated thousands of criminal cases and tried more than one hundred trials over his career. His comprehensive experience, proven success and keen understanding of Florida’s statutes and rules offers our valued clients unrivaled legal representation.